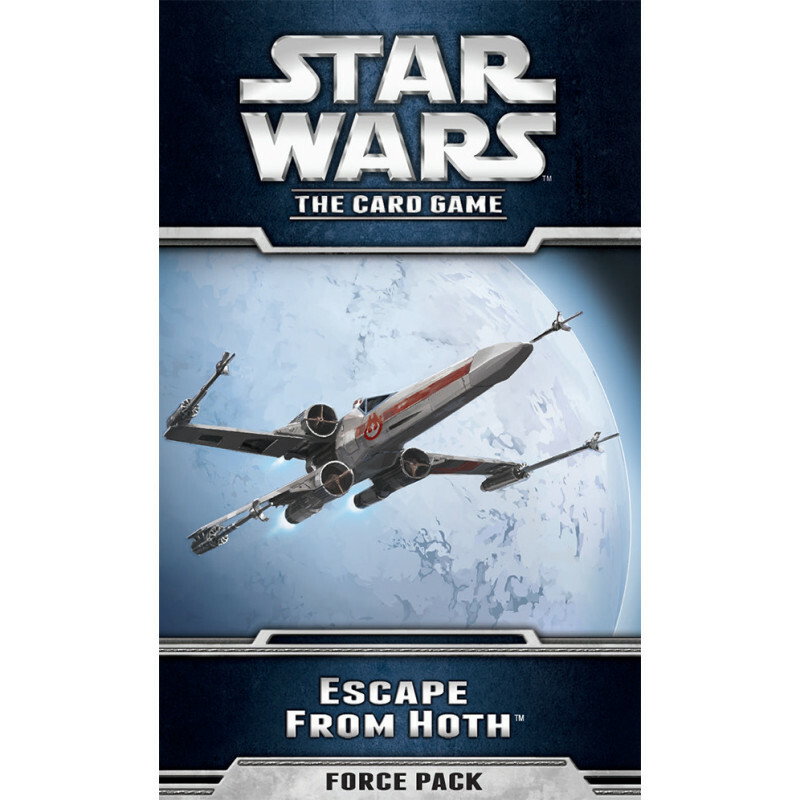 Escape from Hoth is the exciting final Force Pack in "The Hoth Cycle" for Star Wars: The Card Game! 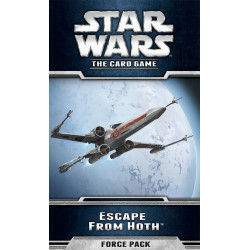 The balance of the Force turns to the dark side in Escape from Hoth as it gains three of the Force Pack’s five new objective sets, including one that introduces the Super Star Destroyer, Executor. However, even as the dark side looks to deploy this incredible Vehicle and hunt down the rag-tag remnants of the Rebellion with hired bounty hunters, the light side isn’t yet ready to concede defeat. 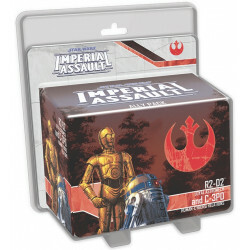 Light side players can take hope from the arrival of several iconic new units, including a new Rebel Alliance version of Han Solo! 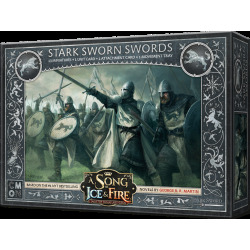 At the end of "The Hoth Cycle", the siege on Echo Base and the cycle’s focus on the Hoth trait come to a dramatic close. Will this Force Pack see the end of the Rebel Alliance and its allies? Or will Luke, Leia, Han, and the light side’s other key champions escape from the frozen planet to plan their next strike and keep the fires of freedom lit?